RGN-259 is a sterile, preservative-free eye drop formulation being developed for dry eye syndrome and neurotrophic keratitis. Credit: LaitrKeiows. 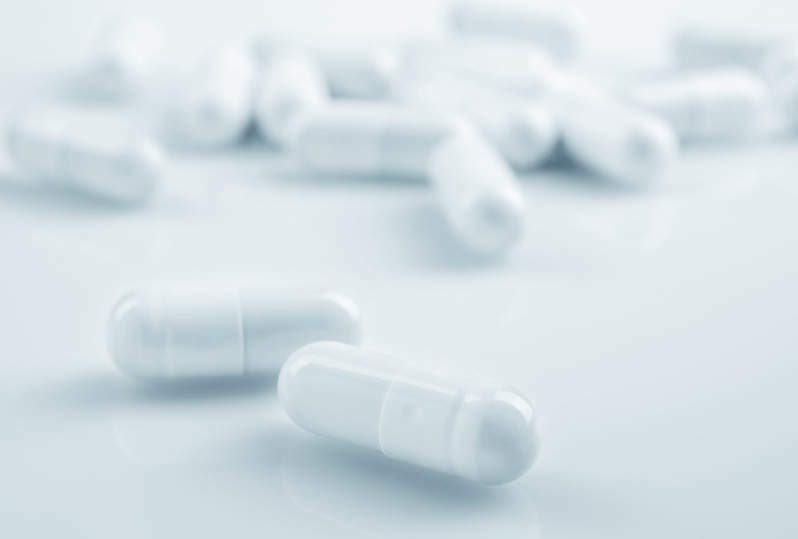 Pharmaceutical firm ReGenTree has initiated a Phase III ARISE-3 clinical trial to evaluate drug candidate RGN-259 to treat patients with dry eye syndrome. RGN-259 is a sterile, preservative-free eye drop formulation. It had been previously evaluated in the ARISE-1 and ARISE-2 trials, which were conducted on approximately 300 and 600 patients respectively. ReGenTree was established in 2015 as a joint venture (JV) between RegeneRx Biopharmaceuticals and G-treeBNT to develop RGN-259 for dry eye syndrome and neurotrophic keratitis in the US. ARISE-3 is a randomised double-masked, placebo-controlled trial based on ARISE-1 and ARISE-2 data. ReGenTree has signed an agreement with clinical research services provider Ora to conduct the trial. It will involve a total of 700 participants, with treatment estimated to be completed by the first half of next year. The agreement will see G-treeBNT take responsibility for conducting and funding all clinical trials and product development through a new drug application (NDA) approval. RegeneRx granted the JV an exclusive, royalty-bearing licence to market and sell RGN-259 in the US as part of the licencing agreement. 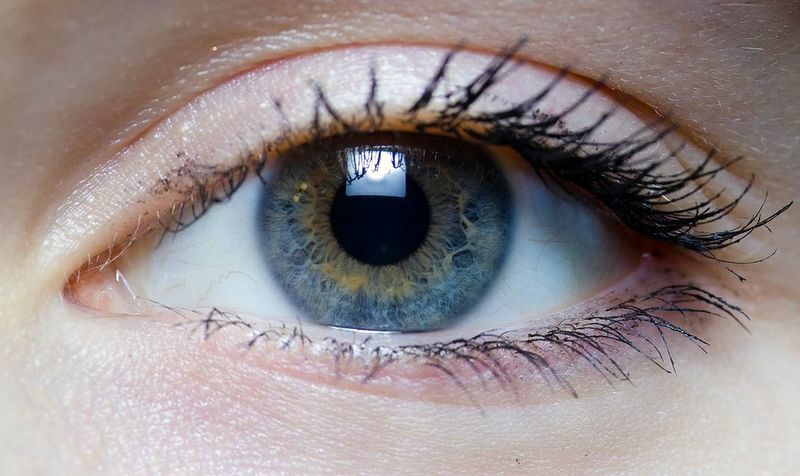 ReGenTree is also assessing RGN-259 in a 46-patient Phase III trial in neurotrophic keratopathy, where the product secured orphan drug designation from the US Food and Drug Administration (FDA). RegeneRx has formed two alliances in Asia to develop the therapeutic for Asian patients with dry eye syndrome.